Welcome to April! 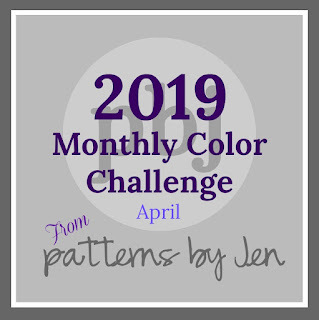 I have been waiting impatiently for April to get here because it's my month to participate in the 2019 Monthly Color Challenge hosted by Patterns by Jen! Want more info?? Check out the 2019 Monthly Color Challenge page! You'll be able to find out all about how to get instructions for the monthly blocks, how to link up your blocks at the end of month, and all the other important bits and pieces you want to know. The color for April is BLUE and it was inspired by the flower called Glory of the Snow. 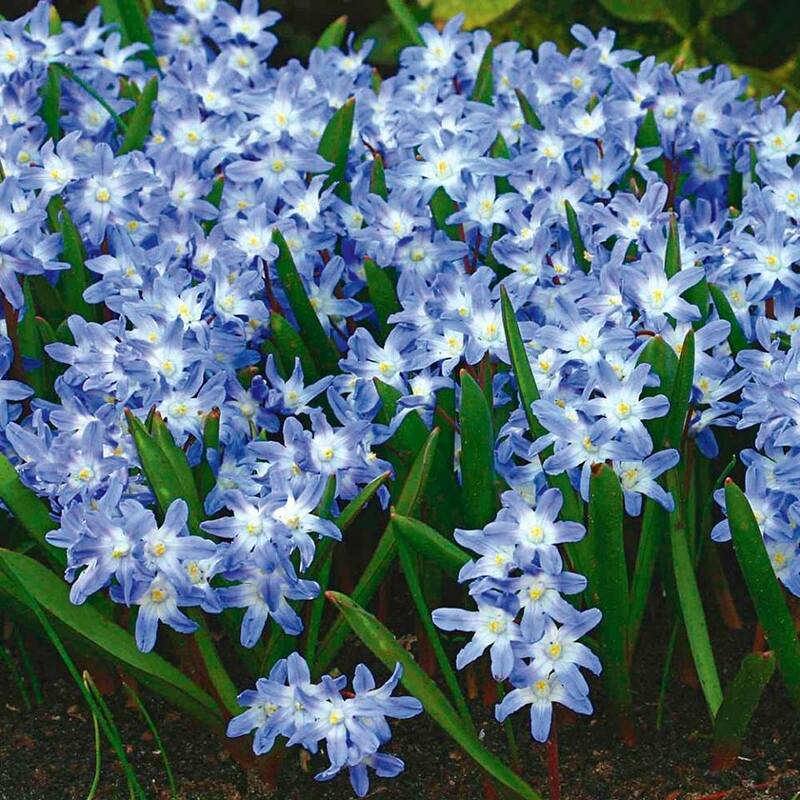 So pretty and so blue! I knew I wanted to challenge myself with this color because I have lots of turquoise and navy blues in my stash but not very many true blues. I definitely had to dig around to find some fabric that was truly blue and I like what I came up with. Don't like pins? Hey, that's cool with me. My best tip or piece of advice is to do what works for you! Don't forget to go to Patterns by Jen to get the instructions for this block! Be sure to check out the other great bloggers who are sewing along this month! Will you be sewing along? 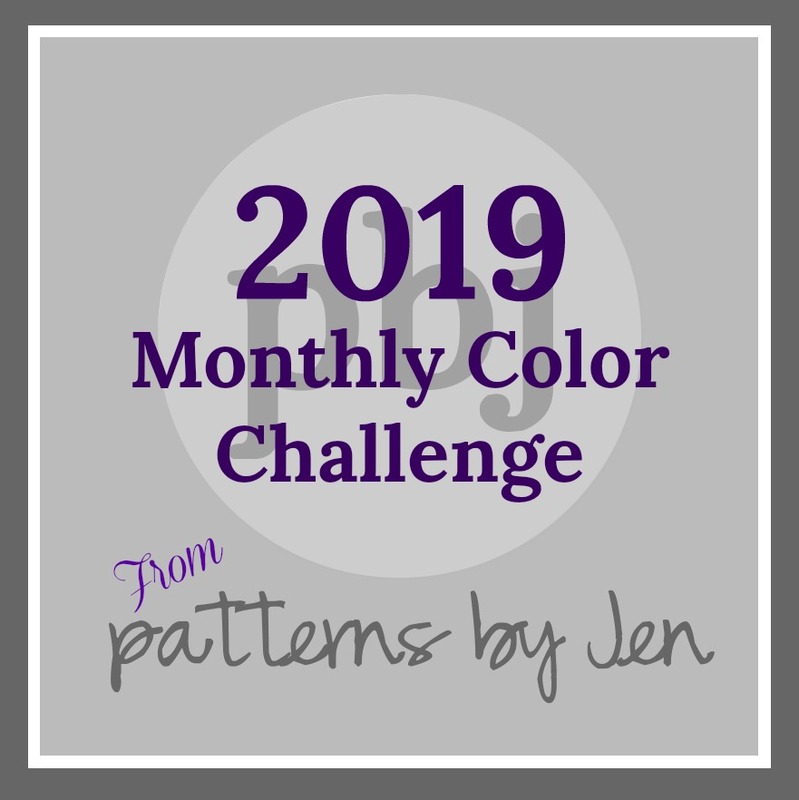 Be sure to use #2019MonthlyColorChallenge on social media so everyone can see your work!